Found 2 file extension associations related to Blophome and 2 file formats developed specifically for use with Blophome. 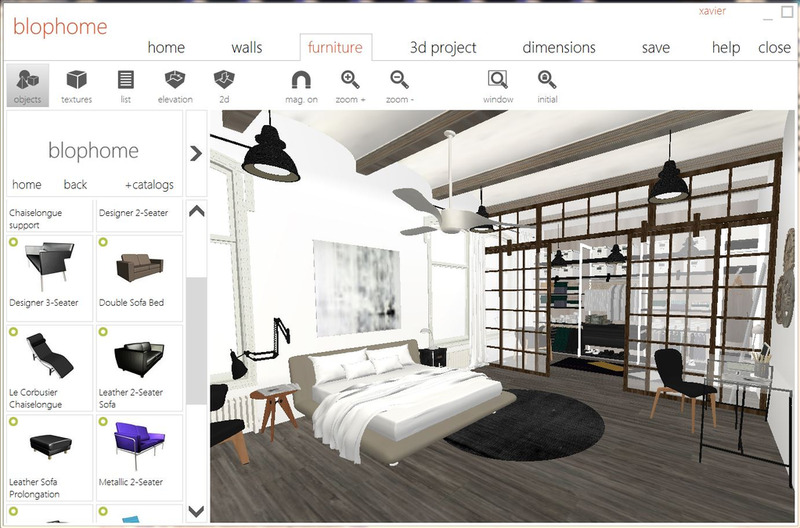 BlopHome, as an online computer application, makes the most of the advantages of the internet to use up-to-date catalogues of furniture and accessories, or to share projects between BlopHome users. If you need more information please contact the developers of Blophome, or check out their product website.